Woodstock Hardware’s Bathware Department includes the supplies and products you want and need to upgrade those towel bars, add a few new special accents to your existing bathroom, or to help you completely update your bathroom. Our selection of bathware supplies and products will not only help you create a fresh look for your bathroom but it will also provide you a number of smart ways to organize your bath care products. As you begin to look at how you can freshen up and add a new look to your bathroom remember to look at the products in Woodstock Hardware’s Storage and Organization Department. There are a number or products in there that we are sure you will find interesting. We also stock a full line of stainless steel grab bars ranging from 18′-36″ and are happy to help you find the screws and supplies you need to mount these bars, whether you are going through tile or into drywall. 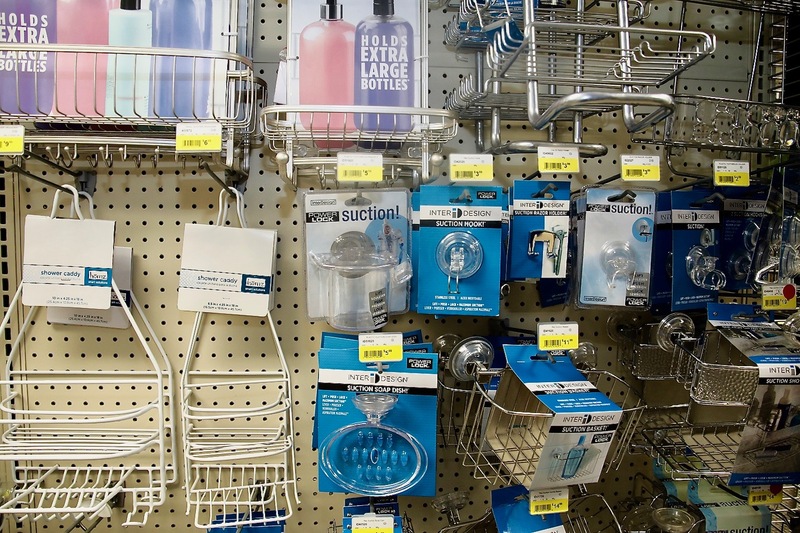 From towel bars, to bath towels, to magazine stands, and surplus toilet paper holders, Woodstock Hardware has a wide selection of products to help you update and upgrade your bathroom. In addition to the Bathware supplies and materials you need Woodstock Hardware can also provide you the technical expertise required to help you successfully complete your next project. Here are a few tips to consider when spiffing up your bathroom. Maximize Wall Space. A wall-hung shelving unit adds storage without taking up precious floor space, and the addition of mosaic tile behind the open shelves adds color and texture. Use Colorful Displays. Reinforce your color scheme by adding colorful towels to wall-hung storage units. Accent a blue-and-green scheme with pops of coral to keep the room lively and unexpected. Pops of color. In an all-neutral bathroom, add pops of color with fresh flowers in a simple vase on the vanity. It’s effortless, inexpensive, and easy to mix up the palette and accessories with each new bouquet. Free Up Floor Space. Help a powder room or petite bath feel larger with a wall-mount sink. Free up floor space and give the room a unique and unexpected look. 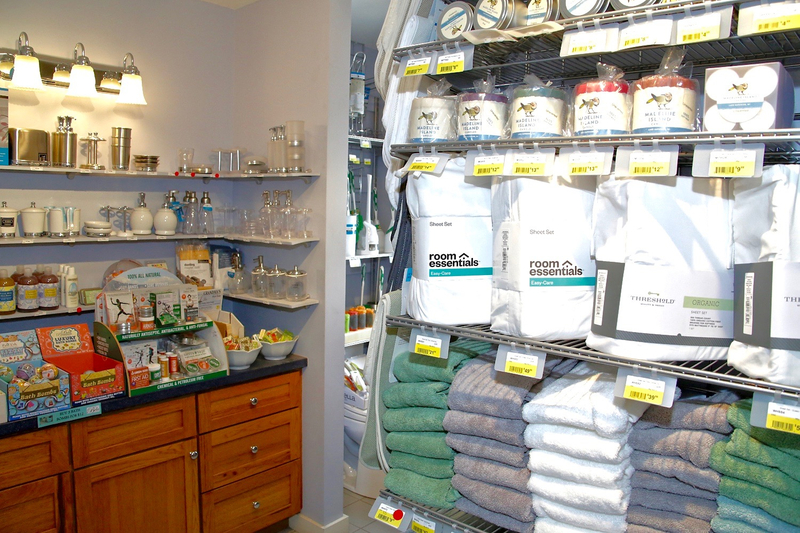 So, the next time you want to freshen up, or update, your bathroom, Woodstock Hardware has the products and supplies you need. So stop in, take a look around, ask a few questions. You are sure to find what you want and need.